US vs China: who prevails in a trade war? Bladex, the foreign trade bank of Latin America, has been working to support and promote Latin American trade since the political and economic troubles of the 1970s and 80s. As Bladex celebrates its 40th anniversary, CEO N Gabriel Tolchinsky discusses the bank’s origins, the challenges Latin America faces today, and the role Bladex has to play in helping overcome those challenges. In the second half of this interview N Gabriel Tolchinsky explores the economies of Brazil, Mexico and Argentina, and the prospects for trade growth in the region. N Gabriel Tolchinsky: Over the last 40 years, Bladex’s mission has been remarkably consistent. One: the strengthening of Latin America’s capacity to be engaged in foreign trade through the financing of specific trade transactions; and two: aid and promote Latin American integration so that Latin America could be eventually a source of value-added product to the world’s economy. The 1970s and 1980s were a time of significant political upheaval, economic upheaval. And in that context, it was very important to create a bank with regional footprint that is able to lend to the local banks so that they in turn can lend to corporates that are engaged in foreign trade; and also be directly involved in the financing of trade transactions. 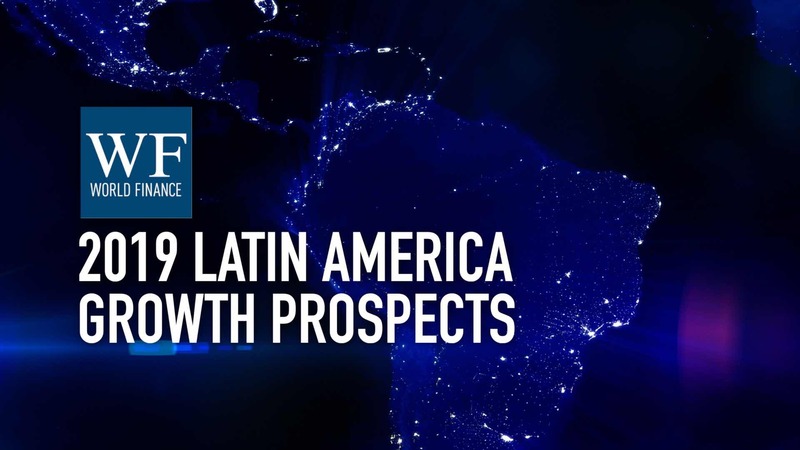 Latin America faces quite a few challenges – particularly as they relate to trade. We’re seeing winds of change coming out of Washington; a little bit of unhappiness with the established world economic order. About 50 percent of the trade that Latin America does with the rest of the world is with North America: the US and Canada. So, Latin America needs to diversify its trade channels. Relationships already started with China, Europe – those trade channels are growing and will continue to grow. But it’s also important to develop the capacity for Latin American to trade with itself. Right now, trade among Latin nations represents about 16 percent of the overall trade that Latin America does. We expect that to grow to around 23 percent, but we need it to be more than just trading in commodities, and start providing value-added from one country to the next. Today’s economy is very much a function of not only what we can tap out of the ground, but also what we can get out of an educated workforce that can add value in terms of technology, in terms of manufactured industrial capacity. And the challenge for the next 40 years is for Latin America to be able to tap not just natural resources, but human resources as well. We believe that Bladex has a role to play in terms of being able to provide the right financing when trade takes place from one Latin American country to the next. Why? Because we know Latin American credit risk. Bladex, being in Panama, has a very strong presence in Central America. We know the countries, this is our back yard, and are able to endure the cycles of each one of these countries. 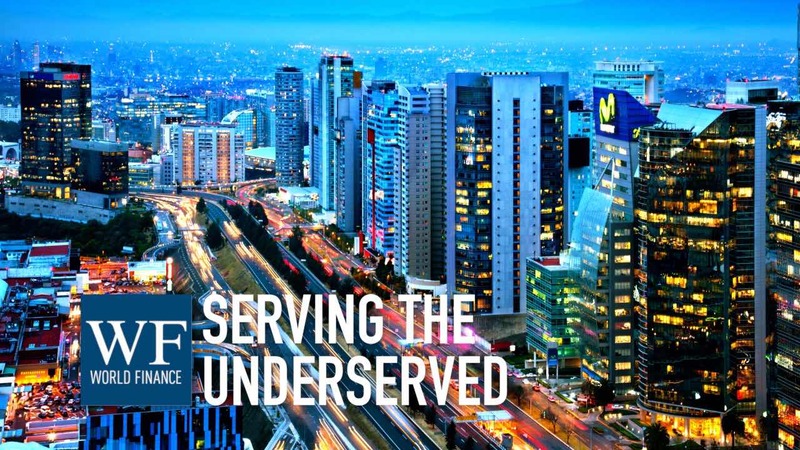 Bladex has the experience and know-how in lending to Latin America across border, because we’ve been doing business in the region for the last 40 years. When a Peruvian company sells, for example, to a Brazilian company, and gives them 90 day terms for payment: we know the credit of the Peruvian company, we know the credit of the Brazilian company, and are able to be the most efficient financial intermediary. And in such a manner, be able to assist in the development of regional trade growth.